First built as a fortress, Château Coutet still bears the stamp of its medieval origins. The square tower with its battlements, located in the center of the courtyard, is typical of military constructions of the time. 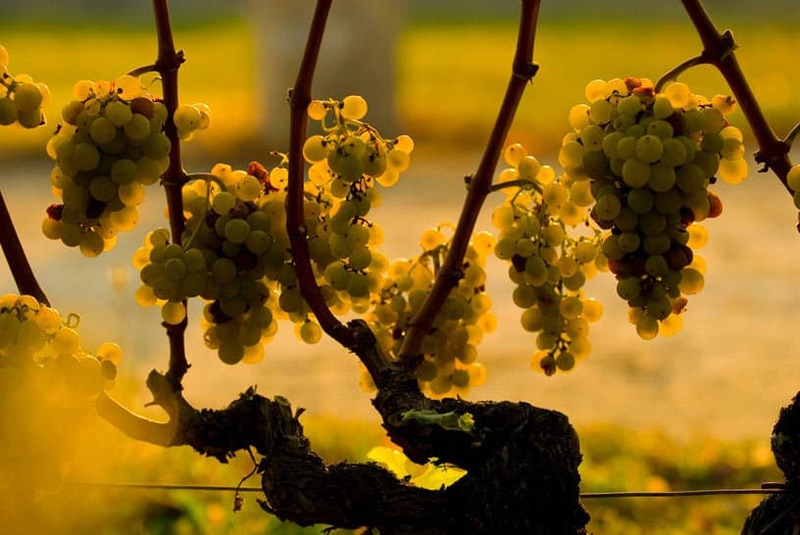 The history of Château Coutet as a winemaking estate starts in 1643, when Charles Le Guérin, known as Lord of Coutet, made it one of the first vineyards in the Sauternes appellation. The estate remained in the hands of his descendants until 1788. Following a number of informal rankings, the 1855 classification ordered by Napoleon III was issued for the Universal Exposition. 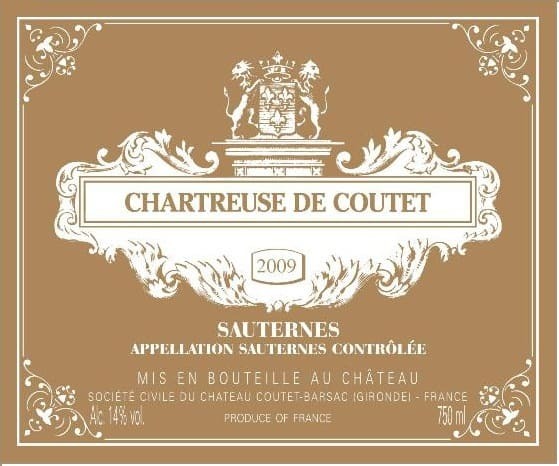 It officially recognized Château Coutet as one of the Classified First Growths of the Sauternes and Barsac appellations, alongside the finest wines from the Médoc and Graves regions. Henry-Louis Guy, an industrialist from Lyon, acquired Château Coutet in the 1920s. The famous and unrivalled Guy & Mittal hydraulic presses, still in use, stand as a memento of his time there, holding the secret to the extraction of juice from the estate’s best grapes. His widow, who later married Edmond Rolland, managed the estate until 1977. The tradition of an exceptional wine in her honor, the Cuvée Madame, persists to this day. Marcel Baly and two of his sons, Philippe and Dominique, became the new owners of Château Coutet in 1977. Originally from Alsace, the family subsequently expanded overseas, especially in the United States. With zeal and determination, they set about the task of renewing the vineyard and the winery buildings. In 1994, the two brothers concluded an agreement with Baron Philippe de Rothschild SA. 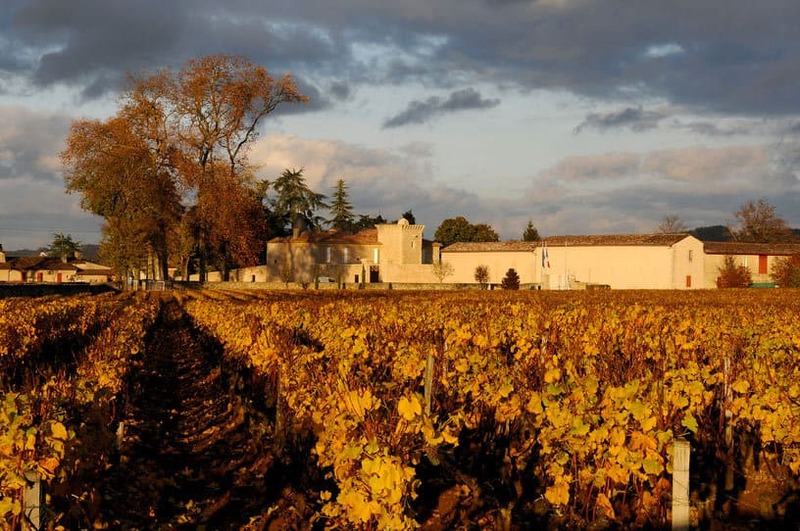 The winemaking team is now advised by the technical staff from Château Mouton Rothschild. At the same time they entered into a commercial agreement for the exclusive distribution of the estate’s wines. Château Coutet benefits from an exceptional terroir. The vines’ deep roots extract elements from a limestone and clay-based soil, giving the grapes freshness, richness and strength. 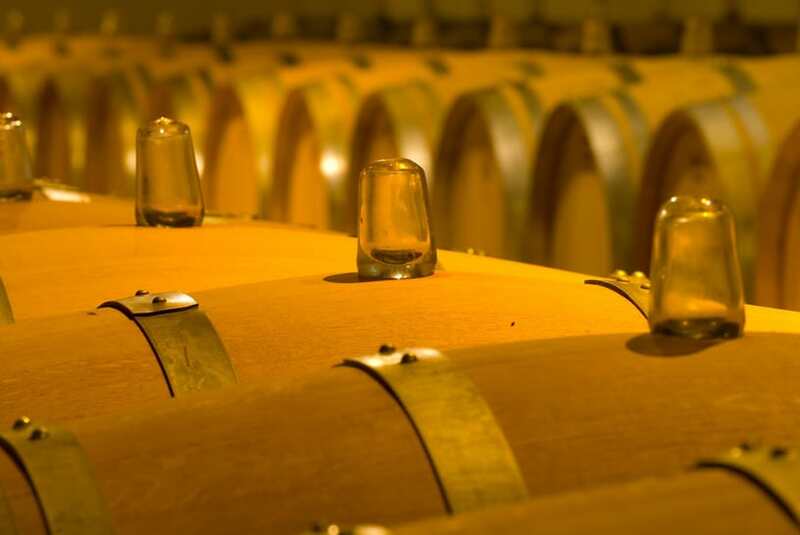 For this reason the wine carries the name “Coutet,” derived from the Gascon’s word for knife, to signify the fresh, lively and crisp palate that is the estate’s signature style.